Prime Minister Modi announced the Startup India campaign in August 2015. This scheme is part of the action plan towards promoting entrepreneurship in innovation, create jobs and promote investment. a) Patents, trademarks and/or design registration: If you need a patent for your innovation or a trademark for your business, you can easily approach any from the list of facilitators issued by the government. You will need to bear only the statutory fees thus getting an 80% reduction in fees. c) Exemption from Capital Gains Tax: Currently, investments by venture capital funds in startups are exempt from this law. Now, the same is being extended to investments made by incubators in startups. d) Tax exemption on investments above Fair Market Value: In order to obtain tax and IPR related benefits, a Startup shall be required to be certified as an eligible business from the Inter-Ministerial Board of Certification. What qualifies as a “Startup” under this scheme? c) Innovation is a must– the business must be working towards innovation, development, deployment or commercialization of new products, processes or services driven by technology or intellectual property. (vi) Patent filed and published in the Journal by the India Patent Office in areas affiliated with the nature of business being promoted(http://startupindia.gov.in/startup-recognition.php). Solution on above 6 Points - Best thing is just find a good government recognized college incubator or e cell which can provide you recommendation letter or you can join any Incubators in India which are recognized under this scheme. The entity should not have been formed by splitting up or reconstruction of a business already in existence. A Proprietorship or a Public Limited Company is not eligible as startup. A One Person Company (OPC), being a Private Limited Company is entitled to be recognized as a 'startup'. Yes, an existing entity that meets the criteria can be registered as a startup. Formats of the recommendation/ support letters that need to be attached as part of the application form have been published on the portal and mobile app. What is the process of registration under the Scheme? Step 2: After completion of step first you can check your application status. On successful registration, you would be able to download a system generated verifiable certificate of recognition. The certificate of recognition is verifiable through the portal and mobile app by entering the Startup Recognition/ Certificate Number. A real time recognition certificate is provided to Startups on completion of the application process. A digital version of the final certificate of recognition is available for download, through the portal and mobile app. A request for certificate of eligibility for tax exemptions from Inter-ministerial Board will be made simultaneously by selection of a simple option. What are documents startups should consider in their checklist before applying? 3) If the proposed business of Software Development is only for Exports, then the Company should get itself registered with Software Technology Parks India. 4) If the proposed business is a manufacturing business, then there are other enactments that would be applicable. 5) If the proposed business is a Service oriented business, the applicable laws would be different. 6) Company with 20 employees – Registration with Provident Fund Authorities - Social Security for employees. 8) If the company is involved in import and export, it has to do import and export registration. 9) Employees related legal documents. How would the Inter-Ministerial Board review the applications received for the purpose of tax/ IPR benefits? The Board shall review the supporting document(s) provided to ascertain if the entity qualifies as an eligible business for availing tax/ IPR benefits. What is the timeframe for obtaining certification of Inter-Ministerial Board for availing tax/ IPR benefits in case an entity already exists? An application for a certificate from the inter-ministerial board shall be processed within a period of 10-25 working days. If an incubator rejects an application, can the entity apply again to the same incubator or would it be required to apply at a different incubator? Yes. In such cases, an entity can apply again to the same incubator that rejected the application, as well as any other incubator. Is there any specified format for obtaining a recommendation letter? Yes. 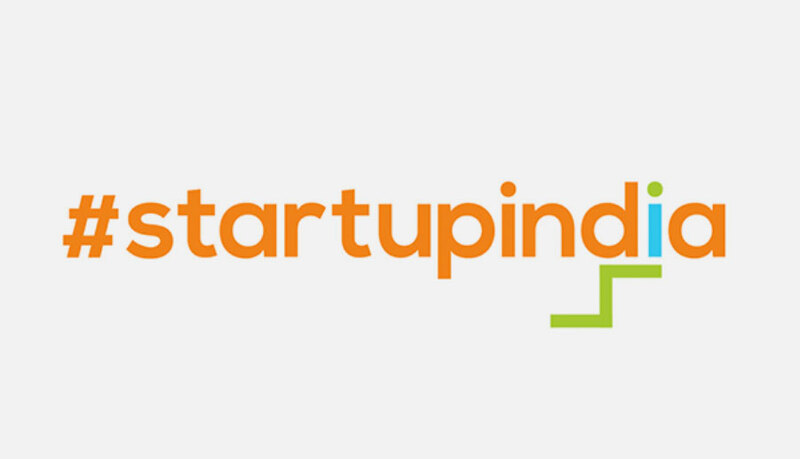 The prescribed formats for recommendation/ support/ endorsement letters are published on Startup India portal. Can entities that do not have any of the other evidences like incubator certificate, funding from registered VCs or patents still apply to Inter -Ministerial Board for tax exemptions? No. One (i) of the six (vi) prescribed supporting material is mandatory to make an application to the Inter Ministerial Board. Startups would be required to intimate DIPP of any such cases within a period of 21 days. One of key challenges faced by many startups has been access to finance. Due to lack of experience, security or existing cash flows, entrepreneurs fail to attract investors. Besides, the high risk nature of startups, as a significant percentage fail to take-off, puts off many investors. In order to provide funding support, Government has set up a fund with an initial corpus of INR 2,500 crore and a total corpus of INR 10,000 crore over a period 4 years (i.e. INR 2,500 crore per year) . The Fund is in the nature of Fund of Funds, which means that it will not invest directly into Startups, but shall participate in the capital of SEBI registered Venture Funds. Nice blog has been shared by you. before i read this blog i didn't have any knowledge about this. but now i got some knowledge. Really nice blog has been shared by you. before i read this blog i didn't have any knowledge about this. so keep on sharing such kind of an interesting blogs.